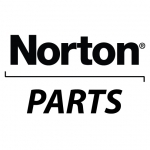 Norton Door Controls offers a comprehensive line of door controls designed and manufactured to ensure superior performance, reliability and application breadth. Today Norton® offers traditional surface, industrial economy, overhead concealed, commercial and architectural grade closers. 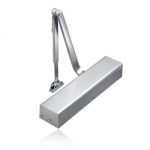 To complement the closers, Norton also offers a unique range of arms to help provide maximum door and frame protection.